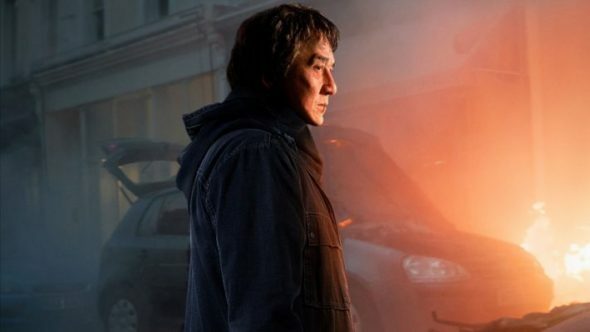 Martial arts legend Jackie Chan jumps back into the action genre feet first with The Foreigner, a film with more depth than you might expect. Chan plays Quan, a restaurant owner in London who loses his daughter when a rogue faction of the IRA bombs a bank. Quan believes Irish Defense Minister Liam Hennessy (Pierce Brosnan), who rose to power after a violent IRA past, knows the identity of the bombers. After his polite requests for information are rebuffed, Quan resurrects his own bloody roots to get those names by force and have his revenge. Director Martin Campbell (Casino Royale) knows you’re ready for the latest take on Taken, but mixes some satisfying fight choreography with long stretches of political intrigue that might disappoint those looking for nothing but bad guy beatdowns. There’s nothing overly original here, but Chan provides just enough layers to be mysteriously sympathetic, Brosnan brings the seasoned gravitas, and The Foreigner keeps its head above some gaps in logic to remain interesting.